Oh, Celia. 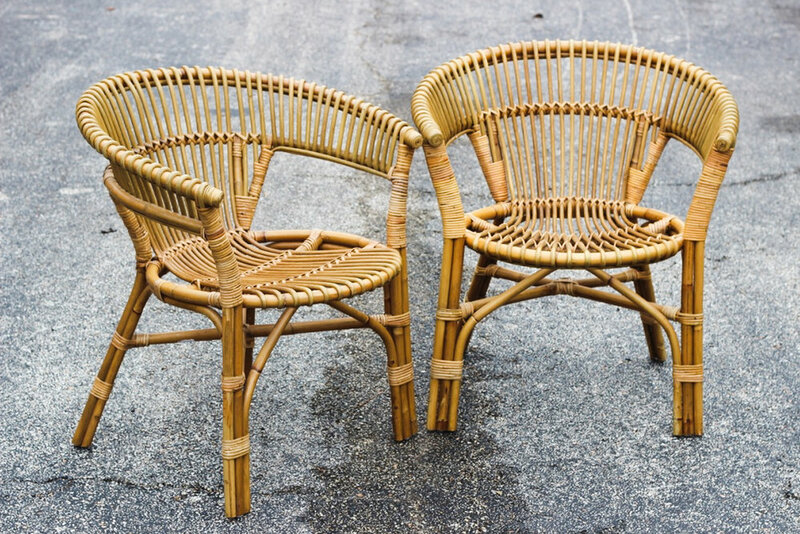 How we love your wicker goodness. Celia look great with a pillow for a pop of color or a sheepskin to make it even more inviting to have a seat.